Bhavani Devi enrolled in fencing classes in school just to get some time away from academics. She is now a nine-time national champion in the sport! Initially in her career she used to practice with sticks on badminton courts, saving the professional sword usage only for tournaments. She also used crowdfunding websites in her early days to meet her funding requirements. 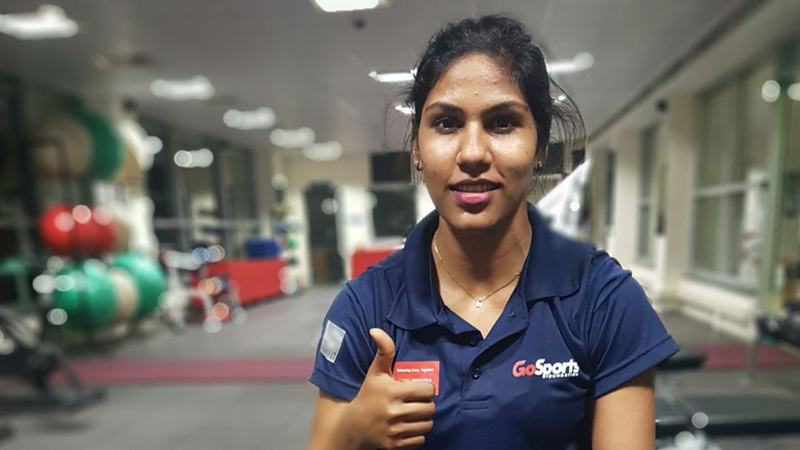 Bhavani Devi is the shining beacon of hope for India’s place in the world of fencing. If she persists at her current ranking, she could become India’s first ever fencer to qualify for the Olympics in 2020.